This August the DC Chapter of Awesome was joined by the organizers of Tribal Affairs http://tribalaffairs.tumblr.com/, a local group of arts, fashion, design and culinary students working to support young artists in The District. Tribal Affairs generously donated the proceeds of a recent event as an extra $500 grant to be awarded to a young artist. 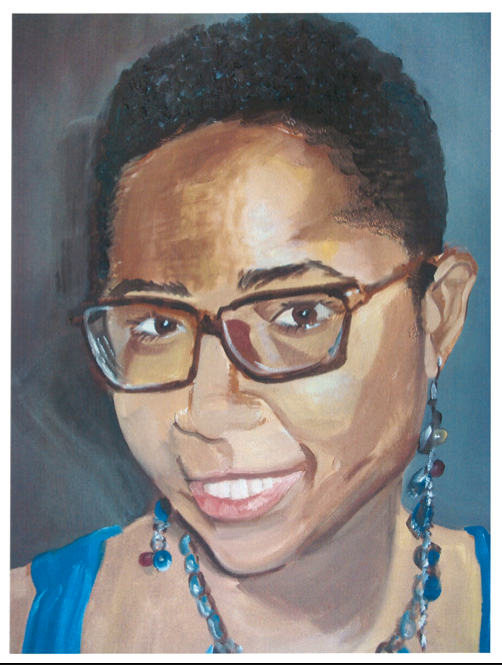 The winner of this grant was the inspiring Katrieia Snipes, for her arts mentoring project. It is an 8-week, daily after-school program designed to inspire young people to believe in themselves and build confidence in through art.